If you don’t follow my Twitter feed, you might have wondered where I’ve been for the last week. I’m not one to go MIA, but I realized only after I left home, that I completely forgot to announce that I was taking a much needed week off…I guess that slip of mind just goes to show how badly a little recovery time was needed! I have to tell you, even though it was one of my longest stints away from home; I had a wonderful time. 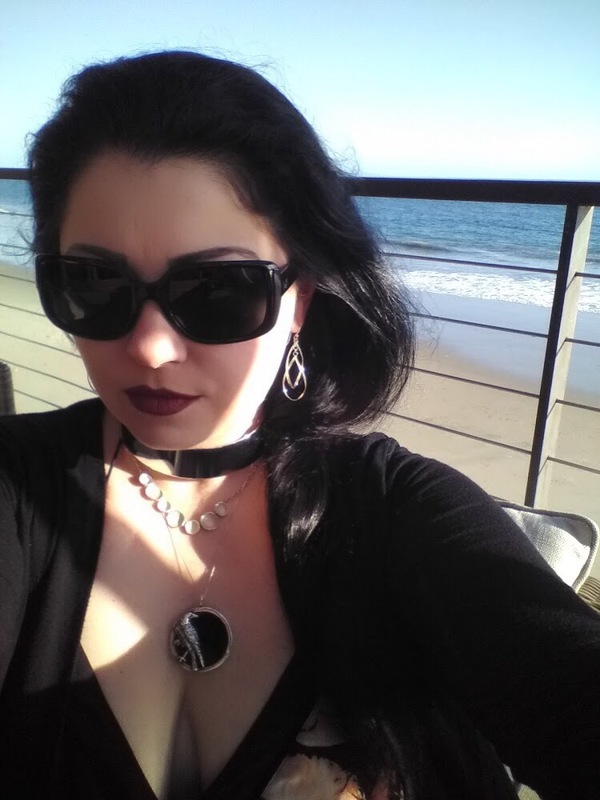 I’ve become completely obsessed in recent years with spending time in Hollywood – especially on the strip – and taking in a full 6 days of theme parks, amazing food, unforgettable shopping and even a couple of clubs has left me revitalized and fully recharged. 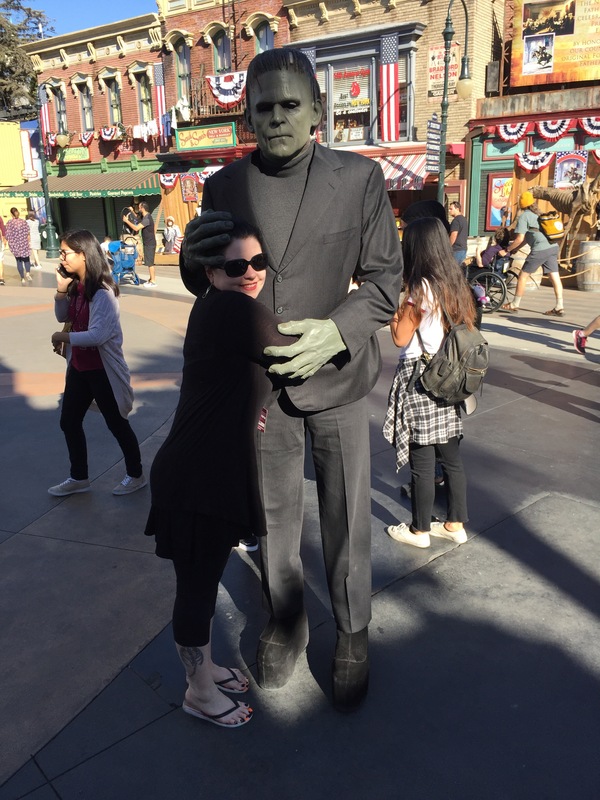 I was even able to sneak in a hug with my favorite Universal Studios Monster; 2 years in a row now. 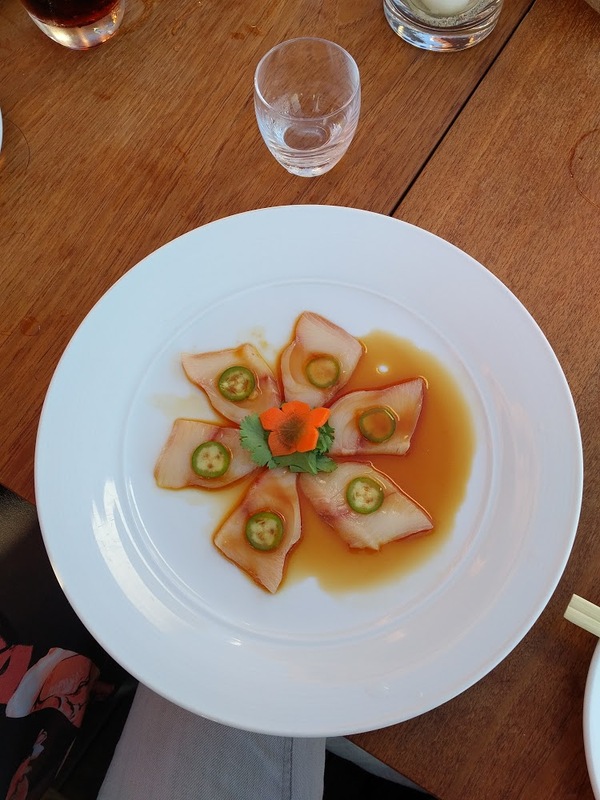 At one point, braving the sun and heat, I ended up on the beach eating at my new favorite restaurant on the planet – Nobu Malibu. If you live anywhere within 100 miles of this place, it’s worth the drive. Easily, this was one of the top 5 meals of my life! It seriously pains me that they don’t have a location anywhere near Seattle, so if there’s some petition I could sign somewhere to get them to open up shop on the waterfront, point me to it! 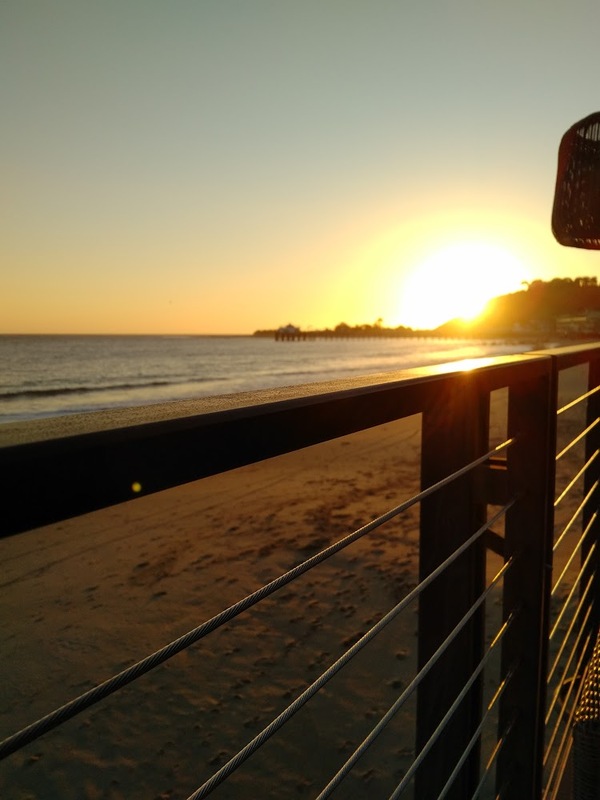 There’s really so much I delved into on this trip that it would take me ages to fully recap – so instead of a long-winded, jealousy inspiring post – the short of it my lovelies, is that I’m back – and boy am I ready to take this fresh energy out on you! In the next week, I’ll be catching up on emails and voice mails, shaking out yet another new photo set and perhaps getting more frequent with my blogging. I know I’ve been rather lax with it as the busier months just left me with zero free time, but I’m beyond ready to strike a balance and make time for the things that bring me pleasure and balance. With that said, if you’d like to welcome me home – feel free to drop me a note. I came back with some new toys…actually, that’s an understatement. 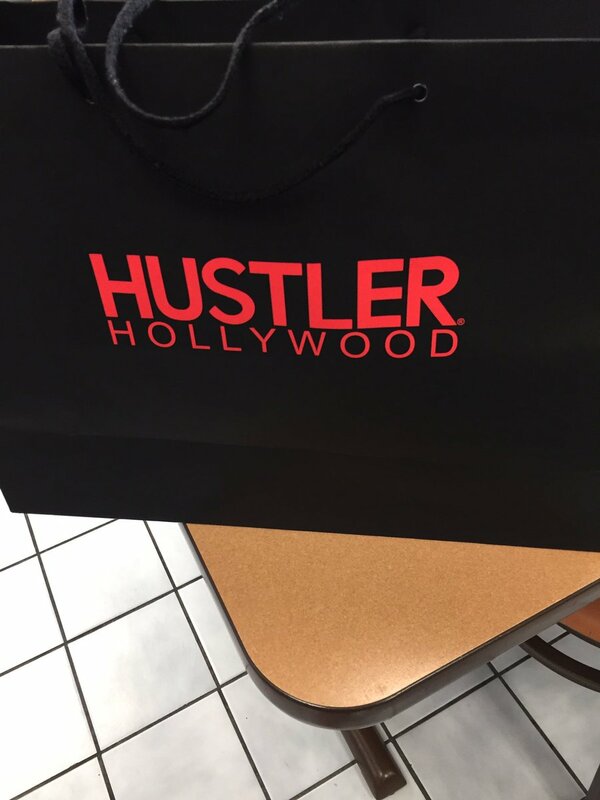 I came back with a MASSIVE table sized Hustler bag of new toys, and only those brave enough to come explore with me get to be privy to the juicy new additions! How did you get the toys past TSA? Previous Post October Vacation Notice and New Dungeon Toys/Offerings!